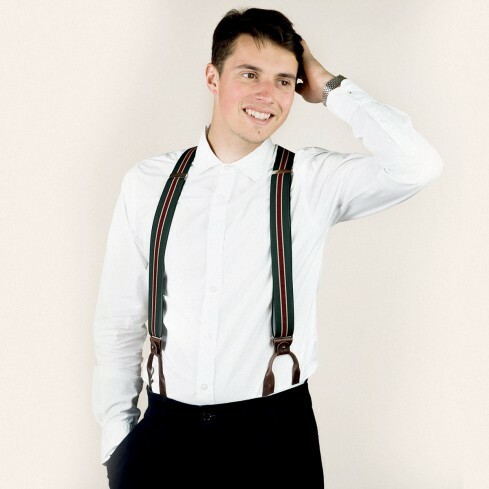 Did you know that wearing braces/suspenders doesn’t just make you look stylish? It’s also extremely comfortable. Is that news to you? That’s because you’ve been swayed by the belt lobby! 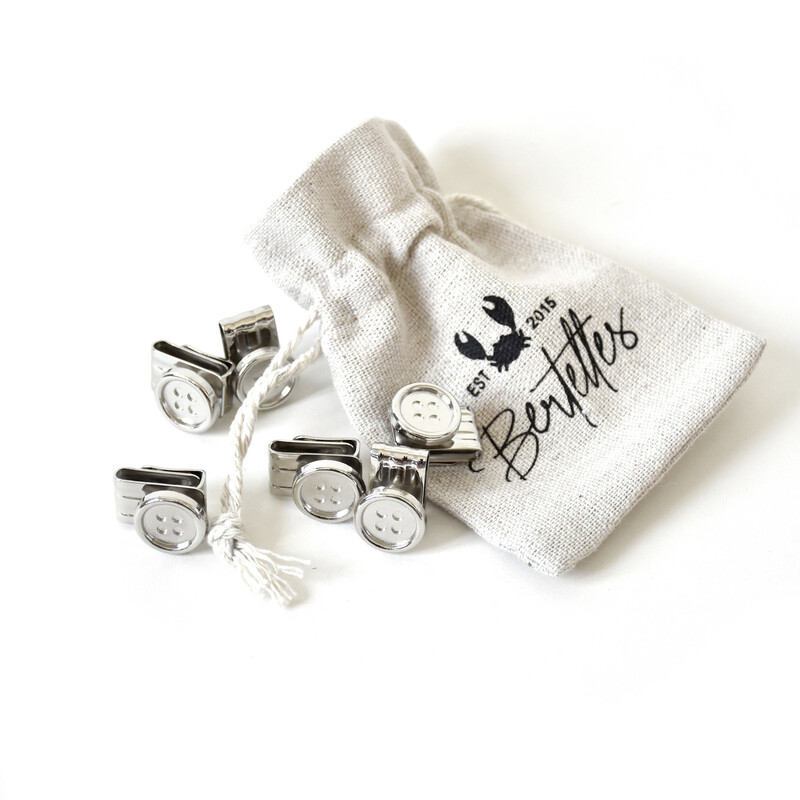 Here at Bertelles, we leave no stone unturned when it comes to comfort. That’s why our products are handmade in Belgium with four generations of expertise behind them. That’s no laughing matter. The elasticated strap is also made in Belgium, so there’s no chance of it sagging after a few years’ worth of use. 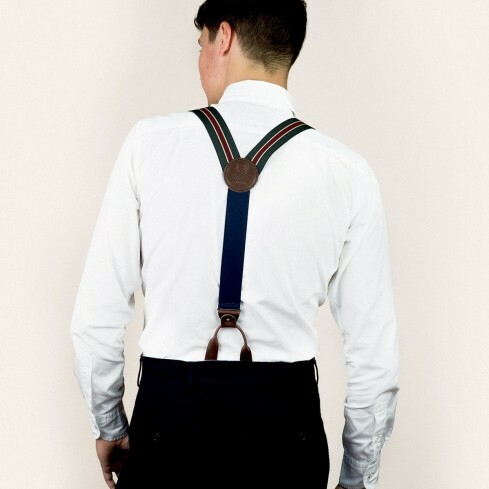 These new khaki braces/suspenders with military stripe feature a khaki strap with a narrow beige line either side of a wine stripe down the middle. It’s a stunning piece of craftsmanship. Our Superior model comes with two attachment systems that are effortless to swap (clips or button tabs) – perfect for even the most discerning gentleman.